Experiencing Fire Damage? We Can Help! 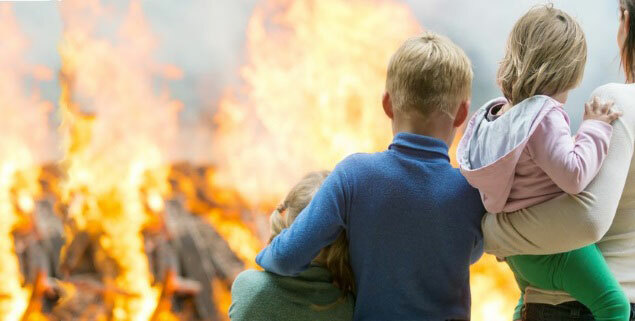 When you’ve gone through an experience as traumatic as having a fire at your residence or place of business, you need the services of a San Diego fire damage restoration company to reduce your losses and recover as many of your belongings as possible. Orange Restoration’s fire damage and smoke removal services make full use of high-tech equipment and fine-tuned techniques that ensure your property, including walls, ceilings and belongings, is restored to as close to the original state as is feasible. In addition, our Orange Restoration fire and smoke removal specialists will make every effort while restoring your property to minimize the chances of long-term damage caused by soot and ash dispersed within the air. A rapid response is essential for halting the ongoing damage process caused by the acid in smoke and soot. These acids can do so much damage to a structure and its contents. Our expert fire damage technicians will arrive at your location quickly, immediately assess and inspect the extent of the damage and provide you an accurate, complete and fair estimate for needed repairs. The Local San Diego Fire Damage Experts You Can Rely On! Our IICRC (Institute of Inspection, Cleaning and Restoration Certification) certified technicians have the skills and knowledge required to test for affected materials and to restore your property and belongings to their pre-loss state. 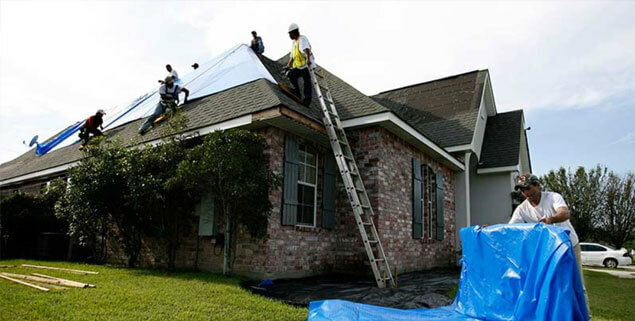 We will work in tandem with you and your insurance provider to ensure that all cleanup and restoration is performed quickly, professionally and safely. 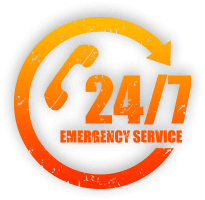 Our 24/7 emergency response service helps to ensure that our San Diego fire damage restoration technicians are at your location as quickly as possible following your initial phone call. As one of the most experienced and trustworthy San Diego fire damage/soot and smoke removal companies, we realize that in cases regarding fire damage, no matter the scale, immediate attention is extremely important. Delays can lead to odors and soot becoming absorbed deeper into your walls and flooring, making them difficult to get rid of. 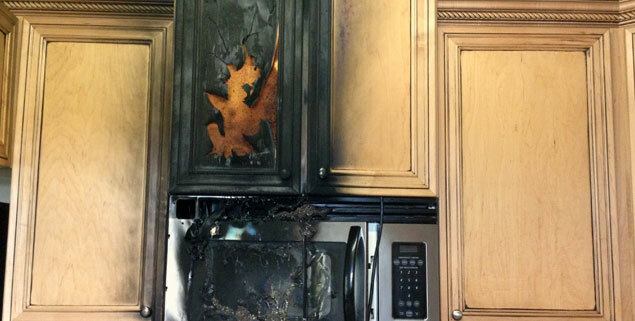 Our 24/7 San Diego fire damage restoration service ensures that you can get back to your life ASAP. No matter if you experienced a furnace puff-back or a major fire from another source that required the assistance of firefighters to control, our professionals can help. We’ll walk you through the restoration process step by step. From the moment the damage happens, there are many things for you to deal with, including public adjusters, insurance representatives — and other restoration companies that want your business while you’re still in shock and grieving mode. We strongly encourage our clients to take a moment to evaluate the numerous choices available and then choose an experienced and professional company that will stand with you through the entire restoration process. Orange Restoration is your first and best choice because we’re fully certified, insurance-approved and always available when you need us, no matter the hour. If a fire has impacted your home or business, let us help you put things right. Once the fire department has put out the fire and deemed the property safe, you should immediately call for restoration assistance. The sooner you contact one of these services, the lower the chance of the damage spreading throughout your property. You should contact a fire damage restoration company that offers emergency services 24 hours a day. These companies will come out to your location quickly and immediately provide help for your residence. It is very important that you contact only companies that offer emergency relief to turn your fire damage back to normal condition. Once you have contacted a fire restoration company, the first thing they will do is assess the level of damage. They will take into consideration how far the fire, smoke, soot, and water have moved throughout your property. The assessment will let them know just how extensive the damage is to your ceilings, walls, and furniture. The assessment process is extremely important in order for the restoration company to understand the extent of the damage and immediately put together a plan of action. They will provide you with an accurate quote for the cost and an estimate of the time involved to complete the restoration. Once the assessment has been completed, the fire restoration company will start applying tarps and sealing to heavily damaged areas that have cause holes in the roof, your walls, and ceilings. This will prevent further damage taking place. In many cases, your fire restoration service will also be experienced and knowledgeable in dealing with water damage. Outside of water used by the fire department, fires can cause pipes to burst. The fire restoration company will quickly find the damaged pipes and stop the flow of water before it spreads throughout your property, causing further damage. The clean-up phase will take place after everything has been properly secured. Your fire damage restoration service will start cleaning up water, smoke, and soot throughout the property. Without a doubt, after a fire your rooms will look dark, charred, and stained. 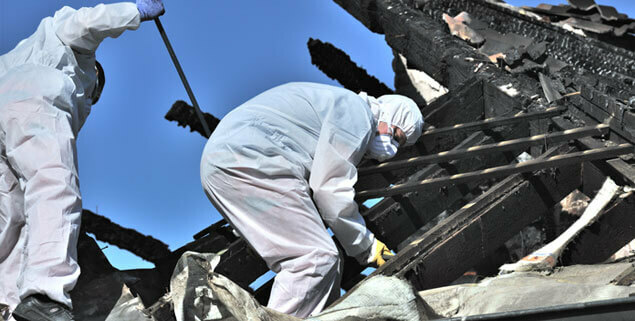 The fire restoration service will clean up all the damaged areas to help your property look as normal as is possible. Another critical stage by the fire restoration company is to remove the odors caused by smoke. This will include odors embedded in carpets, furniture, and other rooms that have been affected by the fire and lingering smoke. They will thoroughly clean everything to bring your items back to the best possible repair. 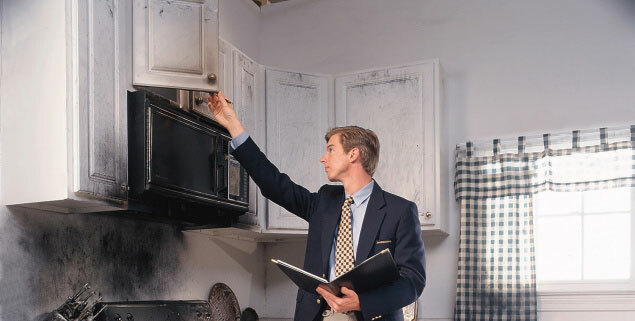 If cabinets are damaged, the fire damage restoration team will either repair or replace them with new cabinets. This also involves carpets, walls that need to be repainted, wallpaper rehung, and replacement of drywall when necessary. During this phase, the restoration company will bring your property back to as good as new so you can get back to a normal life. The really great restoration companies will go beyond repairs and they will renovate as well. In most cases, these companies will make repairs to your property that in some cases will look better than its original condition. Once fire damage restoration has been completed, many of these companies will offer a debriefing and consultation service to teach you how to prevent future fires. These people are very knowledgeable and should be taken seriously. The fire might have been caused by something that was totally preventable. They might offer to help you find the best smoke detectors and other avenues to become alerted to a fire early on. They can also suggest safe designing ideas for protecting your rooms. If you have recently experienced any fire or smoke damage give us a call right away. We will help restore your property to its original state as fast and efficiently as possible We are here to help 24/7! It is essential to undertake each step of the property restoration process with intense keenness and ensure it is done correctly since failure of the procedure or overlooking a simple thing can give rise to additional problems. The fire restoration process is a dangerous endeavor that should not be done by homeowners. It should, however, be handled by someone qualified with enough training in dealing with scenarios such as these. If you need your home restoration to be handled by qualified staff with enough experience in salvaging valuables, then Orange Restoration in San Diego, CA is the perfect place to go. Our company is certified by Clean Trust and is always ready and willing to handle all your fire, water, and mold restoration requirements. All you need to do is make a phone call to (619) 376-6838 and wait for our technician, and within an hour the technician will be on your doorstep ready to lend assistance.